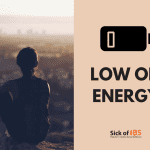 Over the years I think I have done the complete IBS obstacle course – and I have got rid of virtually all of my IBS symptoms. 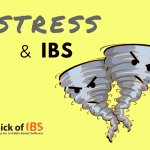 I have had first-hand experience dealing with all of these IBS symptoms. Can you see any of your IBS symptoms here? 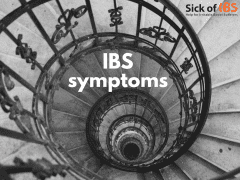 I had tell-tale signs when I was a child, but my IBS symptoms really set in when I was 20. How on earth did I manage to go to university, to work and bring up children with all this going on? I managed it, but I didn’t enjoy it anything like I could have done. I no longer have IBS symptoms. And I have got my life back. I can eat anything I fancy. I feel so much better and appreciate life so much more. Instead of just “getting through the day” I have new-found energy and drive for myself and for my loved ones. 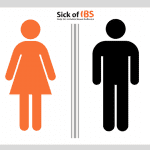 Start taking your IBS seriously today. Start listening to what your body is telling you and use my tips to guide you. You will start feeling better too. Sign up so you don’t miss any of my tips and advice.